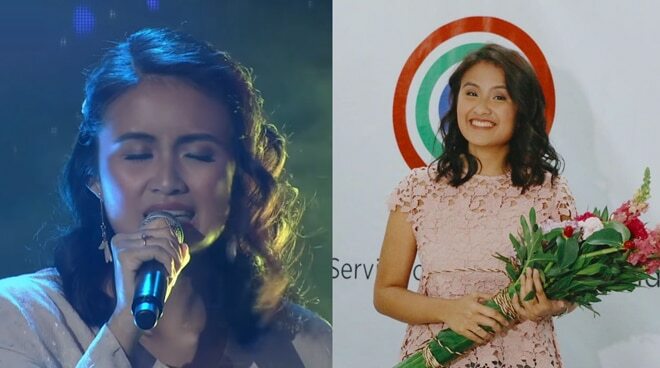 Lian Kyla's rendition of “Stay” has become part of every kilig moment on the reality show Pinoy Big Brother Otso. The young singer-songwriter, who started doing covers on her personal YouTube channel, is now ready to make her own music under Star Music PH, where she just signed a new contract last Thursday, April 4. Meeting with the press, Lian Kyla also got a chance to explain the kind of music she can offer.